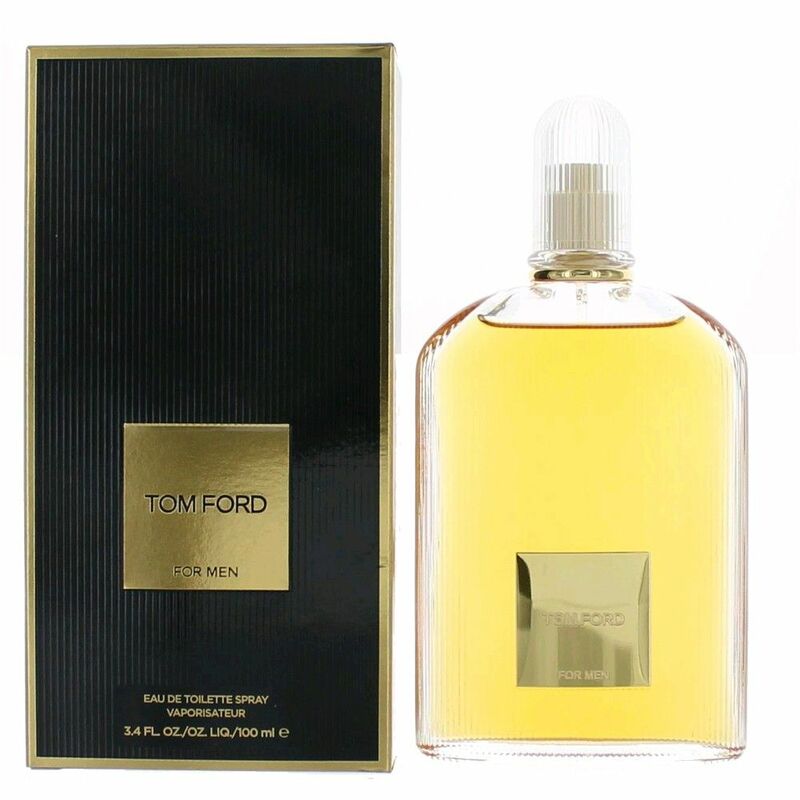 Tom Ford for Men by Tom Ford is a Woody Floral Musk fragrance for men. Top notes are ginger, mandarin orange, lemon leaf oil, basil, bergamot and violet leaf; middle notes are tunisian orange blossom, pepper and tobacco leaf; base notes are amber, virginian patchouli, oakmoss, vetiver and cedar. Launched in 2007.